Broward County is not exactly known for its good drivers. As a result of the poor quality of drivers in the County, it has a reputation as one of the most dangerous places to drive in the country. 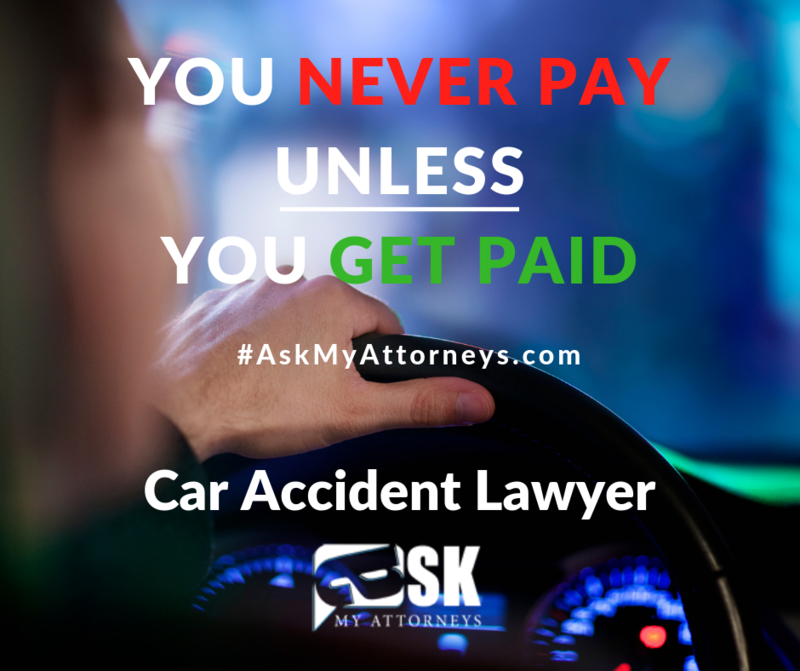 We understand how difficult it can be to get caught in an auto accident. We have dedicated our practice to defending and enforcing the rights of injured Floridians in Broward County. If you have been involved in an auto accident in Broward County, please contact our Personal Injury Attorney in Broward County immediately. Two key aspects of Florida negligence law make the state a plaintiff-friendly one when it comes to car accidents. First is the concept of “comparative fault.” It used to be that any plaintiff who was even 1% at fault for the accident could not recover in a civil court of law because they were “at fault” in the broadest sense of the word. Florida has changed that and now uses what is called “comparative fault” in Florida negligence cases. This means that a plaintiff who is partially at fault may still recover, but may not recover as much if they had not been at fault at all. Still, the absolute bar to recovery under the “contributory negligence” method is much harsher to accident victims. The second way in which Florida law favors accident victims is through what is called “joint and several liability.” This means that, if there is more than one other party responsible for the accident, the plaintiff can recover the full amount of the verdict from either of the parties responsible. This becomes very useful to Broward County accident victims when one of the defendants cannot afford to pay the full amount of the jury verdict. In this situation, the two defendants are then left to determine how much of the accident each is responsible for. However, this is in a separate legal proceeding that does not involve the plaintiff. This ensures that the plaintiff enjoys the largest chance of actually recovering the amount the jury decided he or she was entitled. If you or a loved one has recently been involved in a Broward County car accident, you may be entitled to monetary damages to compensate you for your past medical expenses, future medical bills, as well as any pain and suffering caused by the accident. To find out more about the Florida law of negligence, contact an experienced Broward County personal injury attorney today. With an attorney’s assistance you will be able to better navigate the complex labyrinth of the Florida court system and will have a better chance of securing a full and fair award fro what you have been through. 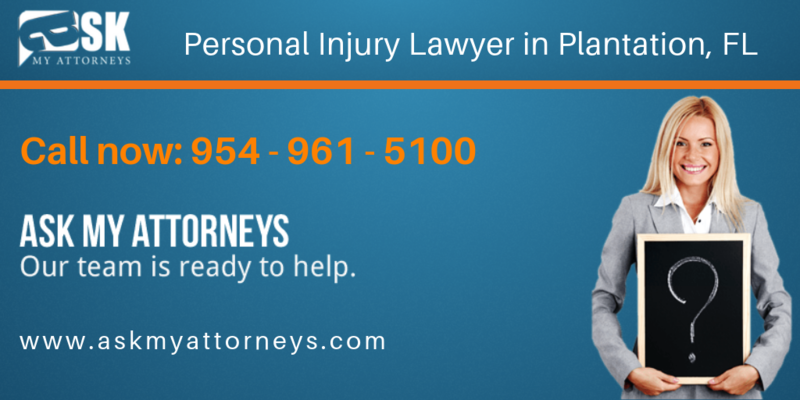 Do not hesitate to contact us, or call 954-961-5100 today to speak to an experienced Broward County personal injury attorney. About our attorney near you! ttorney. His services are not limited to the ones that have been offered in the past. If you, or you loved ones, have recently been involved in a car accident, contact us to find out what we can offer for your specific case. Our attorney is committed to “help victims and families untangle the legal maze of confusion after a vehicle accident by providing professional answers along with affordable access”.